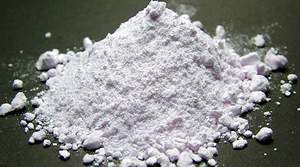 Neodymium (III) Fluoride, also known as Neodymium Trifluoride, is a crystalline ionic compound. 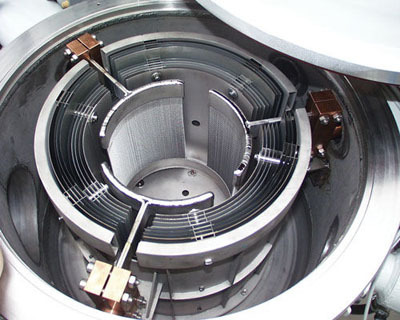 It is commonly used to make Nd - Mg alloys, glass, crystal and capacitors, magnetic materials. Our Neodymium Fluoride Powder is clearly tagged and labeled externally to ensure efficient identification and quality control. Great care is taken to avoid any damage which might be caused during storage or transportation. Please send us your inquiry for Neodymium oxide products to sales@edge-techind.com.